24/01/19 Jeremy appears with Kevin Grenfell Trio 8.00 - 11.00pm La Brasserie Restaurant 5 Lower Mill Street Kidderminster DY11 6UU 3 course meal £19.50 01562 744976 Book early to avoid disappointment! 27/01/19 Kevin Grenfell/s Last Band Standing 8.15 - 11.15pm Redcliffe Hotel Marine Parade Paignton £10 01884 35563 To bring our winter Jazz break to a close a band of band leaders! 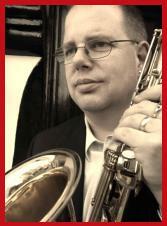 09/02/19 Jeremy appears with Kevin Grenfell Jazz Giants 7.30 - 10.45pm Trad Jazz @ Wickham Bishops Village Hall Wickham Bishops Village Hall Church Road, Wickham Bishops Witham, Essex, CM8 3JZ £12.50 No Bar: Bring your own drinks and glasses, and please remember to take home the empties. 08/04/19 Dart Valley Stompers Barnsley Jazz Club Fairway Hotel Bluebell Conference Centre Elmhirst Lane, Dodworth, Barnsley, S75 4LS £5.00 on the door Another debut the band is looking forward to! 05/05/19 Dart Valley Stompers 3.00 - 7.00PM Milford Haven Music Festival Rathgate, 1 The Rath, Milford Haven Pembrokeshire SA73 3BD secretary@milfordhavenmusicfestival.co.uk The band are delighted to be asked to play at this music festival. 20/05/19 Dart Valley Stompers 8.00 - 10.30pm Bournemouth Trad Jazz Club Bluebird Social Club, Ham Lane Ferndown BH22 9DP Admission on the door is £10 for members and £12 for visitors. 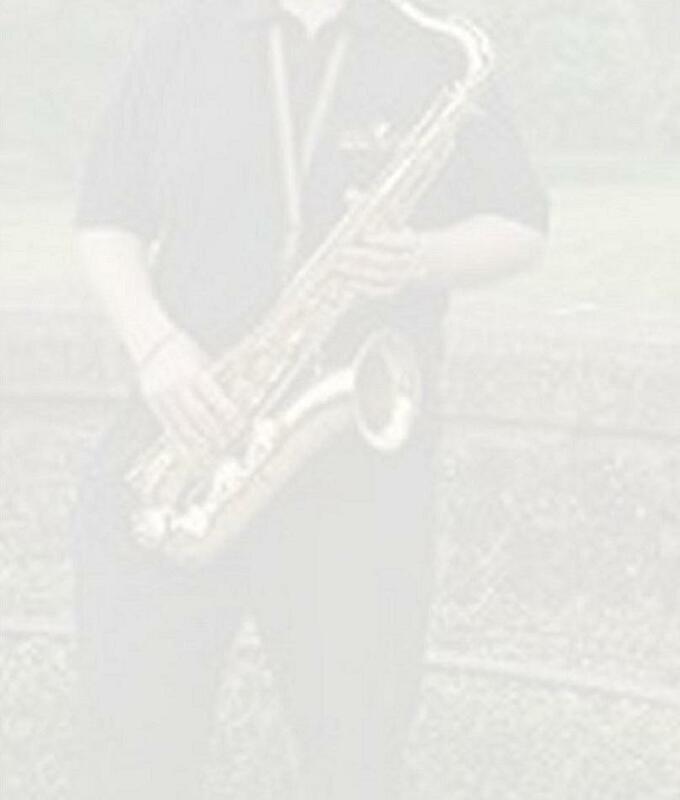 12/07/19 Jeremy and his Jazz Friends 7.00 - 10.30pm Milverton Recreation Ground Butts Way, Milverton TA4 1JR £10.00 on the door 01884 35563 The band are delighted to play at this charity fund raiser event - We very much hope you'll be able to attend there is a wet weather programme and also a bar! 17/08/19 Jeremy appears with Kevin Grenfell Jazz Giants 8.00 - 10.30pm Jazz in the Spa Village Hall, High St, Boston Spa, Wetherby LS23 6AA £8.00 Don't forget to bring your favourite tipple - we provide the glasses. 23/10/19 Cadillac Xpress 5 Nights Cruise River Rhine Rock and Roll Cruise Saga Holidays From £899 per person Saga on 0808 1639278 5 Night cruise on the River Rhine with all your Rock n Roll favourites! 27/11/19 Dart Valley Stompers 8.00 - 10.30pm Gosport Jazz Club Gosport & Fareham Rugby Football Club, Dolphin Crescent, Gosport, PO12 2HE TBC 023 9242 9302 Please contact Vicky Newman on the number above to book tickets this is essential for admittance on the night. 11/12/19 Dart Valley Stompers 8.00 - 10.30pm Reading Traditional Jazz Club Reading Rugby Club, Holme Park, Sonning Lane, Reading RG4 6ST £10 It must be Christmas as we are back to bring you, your Christmas variety of songs! 20/12/19 Dart Valley Stompers 7.30 - 10.15pm Cotleigh Brewery Ford Road, Wiveliscombe, Somerset TA4 2RE £10 Ruth & Ivor Topp 01984 624448 It must be that time of year again when DVS return to help you on your way with some Christmas spirit!